A house is more than a structure made from bricks and cement. It is a place where you take those sweet coffee sips with your family. Here are some easy and effective ideas which will help you transform your home into a Spa oasis. You must choose a robe according to the weather or the temperature of your room.Only Necessities offers Chenille robes featuring a full button front. These robes cover you completely to keep you warm. Go for a PJ Luxe Chenille robe if you want a sexier robe. Pick the one having a front tie closure and a hem that hits the knees. Go for a breathable cotton bath robe if your room or the weather is hot. · You can use some lighting fixtures to create a nice ambiance in the room and bathroom. You can install a three light fixture in your bathroom. Pick a fixture featuring Silver finish and frosted Glass. Such fixtures emit light that creates a subtle pattern on the walls. You can use table lamps or another one light fixture to decorate the room. You can also pick a chandelier that allows you to set different lighting levels. Here, I will choose my most love sunwe crystal chandelier Maria Theresa chandeliers to increase romantic astmosphere. 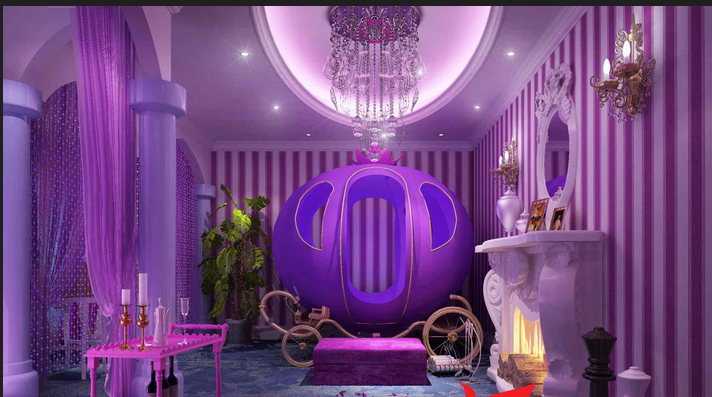 ( http://www.worldchandeliers.com/chandeliers/maria-theresa-chandeliers.html) Don’t forget to place some scented candles in the room and bathroom. 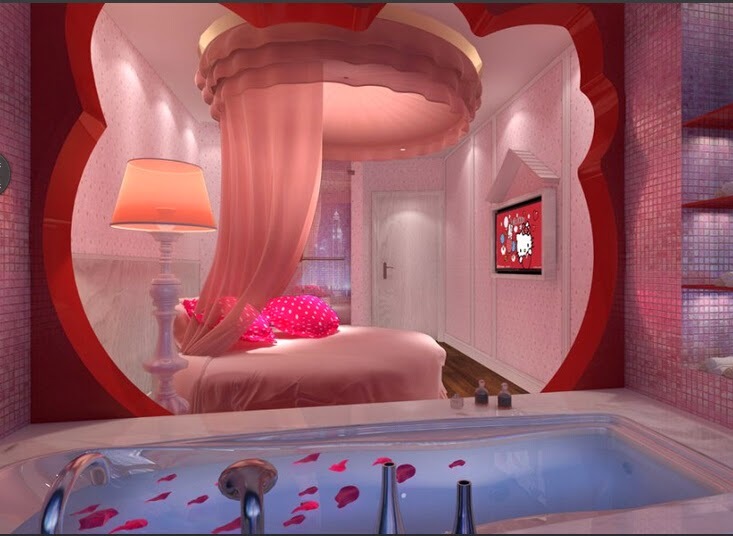 You can first fill the bath tub and then put in some rose petals. You can also use the petals of various other colorful flowers. Pick flowers that are known for their therapeutic properties. Flowers will not only make you smell great after a bath but they will also relieve your stress.